One-hour, weekly group coaching sessions specifically for Adult Beginners, Seniors and Ladies - ideal for those just starting or getting back into the game. 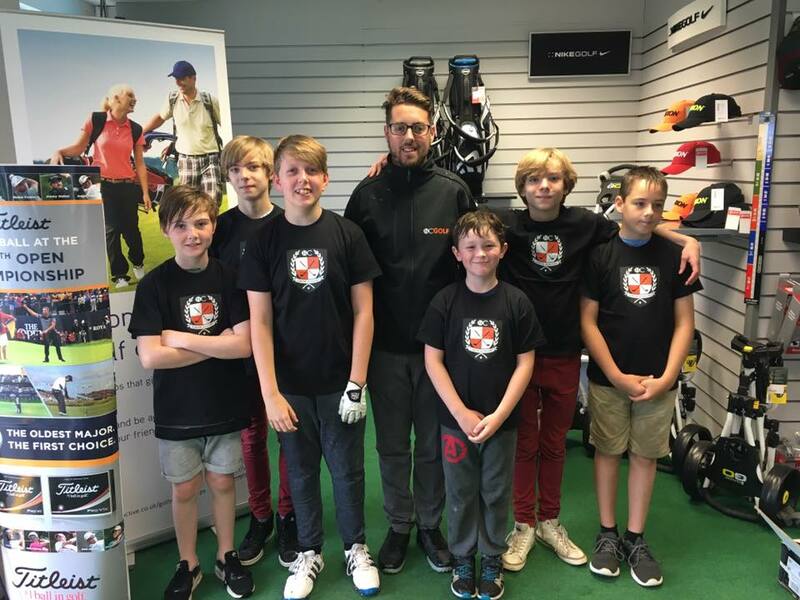 A group coaching golf day with seven other players, taking place on various days throughout the year - mostly Friday's and Sunday's. 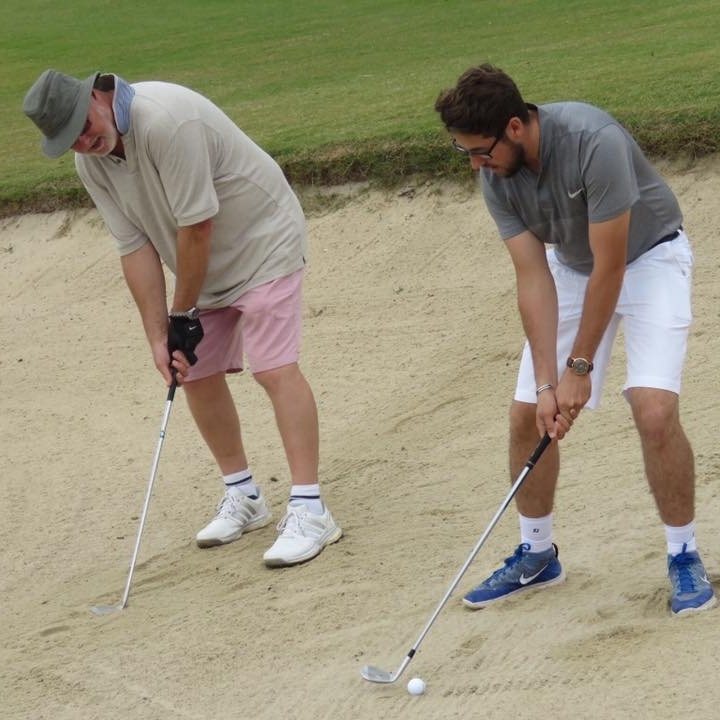 The group coaching day offers a chance to work on all areas of your game - in a fun and social environment. A group coaching afternoon for juniors, taking place during school holidays. A chance to work on all elements of the game and have lots of fun. Everyone gets a certificate.